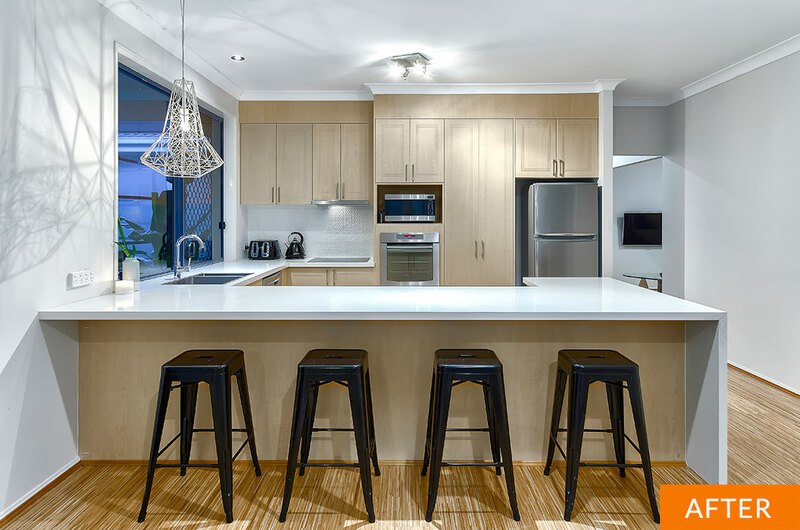 A Renovation Design Plan is your area-by-area, item-by-item guide for modernising your home into a space you love to come home to. 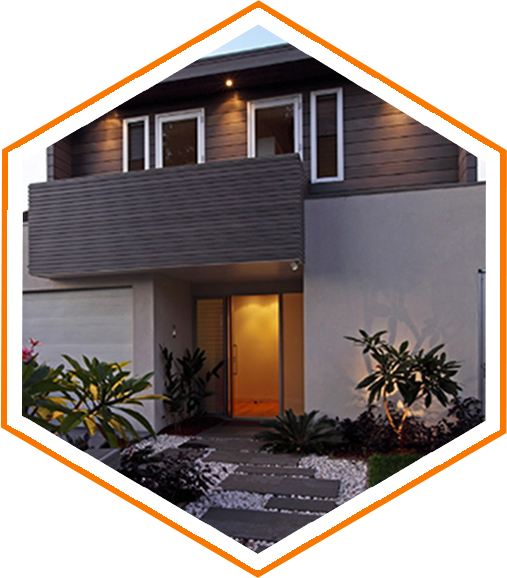 Whether you’re planning a face-lift to your facade or a total overhaul of the exterior, your home can be a show-stopper that you’re proud of; the beautiful, contemporary result you’d envisaged but didn’t know how to make happen. 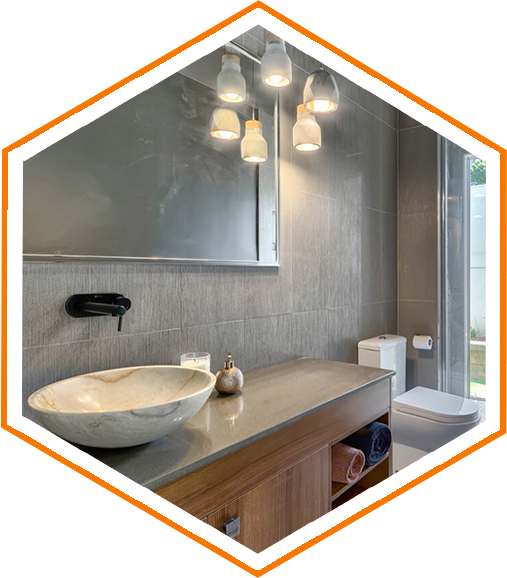 You want your renovation to look amazing, feel incredible, and add the maximum amount of value as possible for every renovation dollar you spend. Hotspace can help. 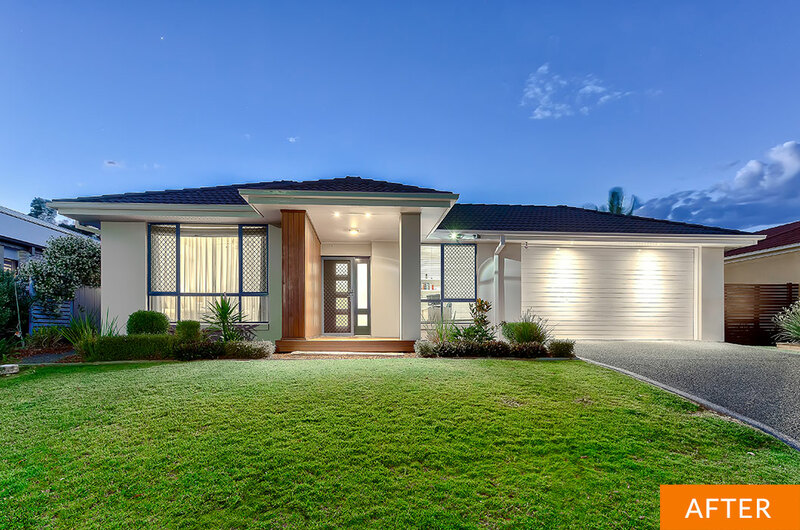 Cosmetic home renovation and makeover design expert Jane Eyles-Bennett will craft a Renovation Design Plan that ensures you achieve the spectacular result you desire. 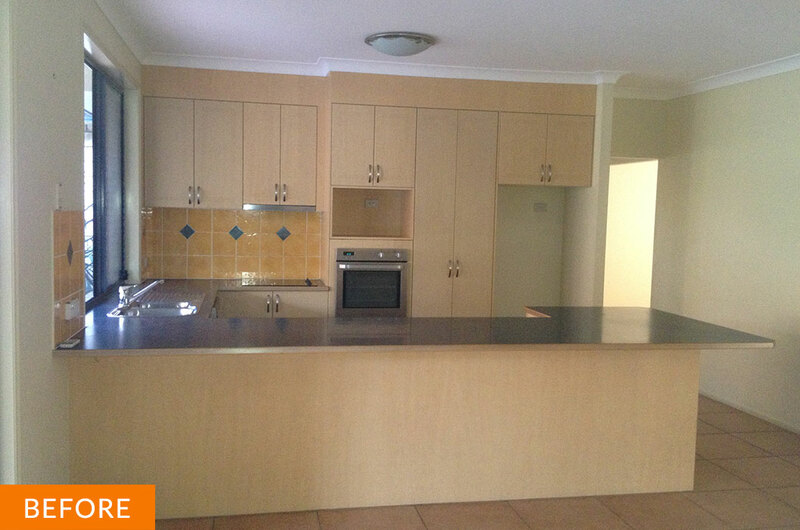 We service the Brisbane, southern Sunshine Coast and northern Gold Coast areas. 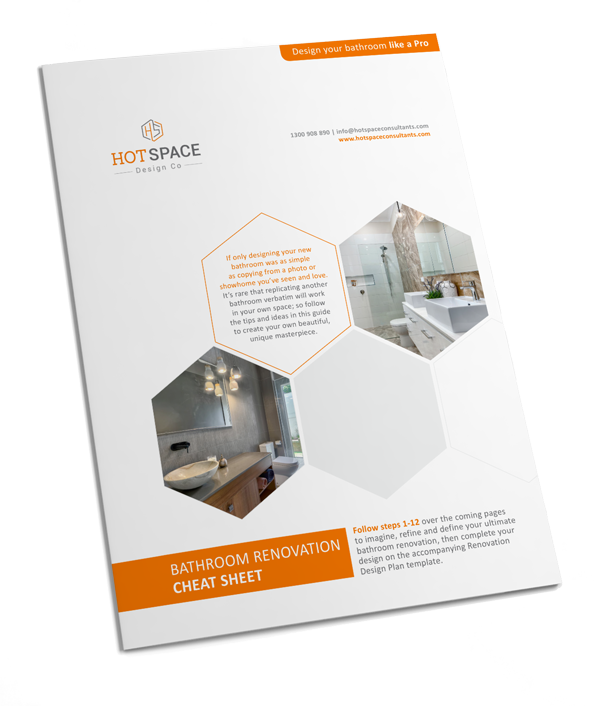 Get a head start on designing your own beautiful bathroom today! 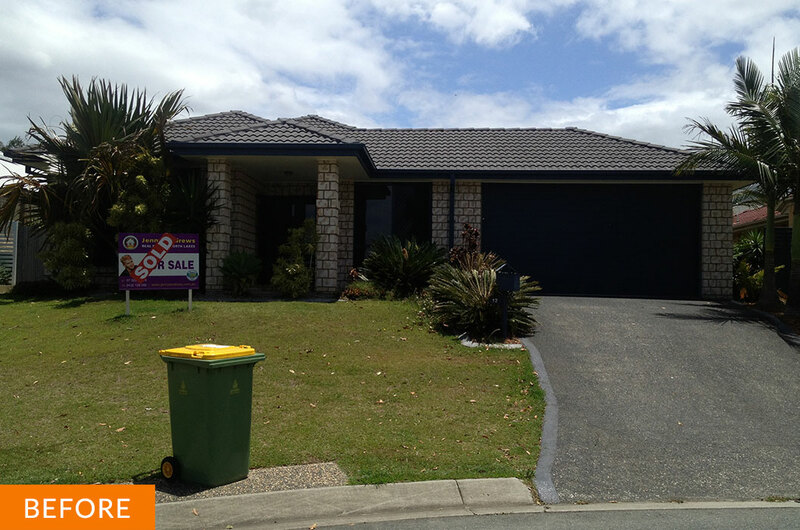 $137,500 profit from sale – Renovation completed in 3 months and home sold in just 21 days! Who doesn’t love Before and After Photos, Renovation Bloopers and Ideas/Inspiration for zhushing-up your own Home. We’ll send you these and more in our monthly newsletter. Enter your details now and we’ll keep you in the loop!  …It’ll save you making mistakes, having to go over things a million times and wasting your money when you find out you’ve done the wrong thing. It’s also a super-easy way to communicate with your tradies. We knew the look we loved but weren’t sure how to achieve it. Hotspace took the worry out of our selections; we knew it would look great and so didn’t have to second guess ourselves. …on sale day we got a price we were really really happy with and I know we would never have achieved that without the help that we got from Hotspace.